Police are appealing for public assistance after a man was robbed at knifepoint in St Marys yesterday afternoon. 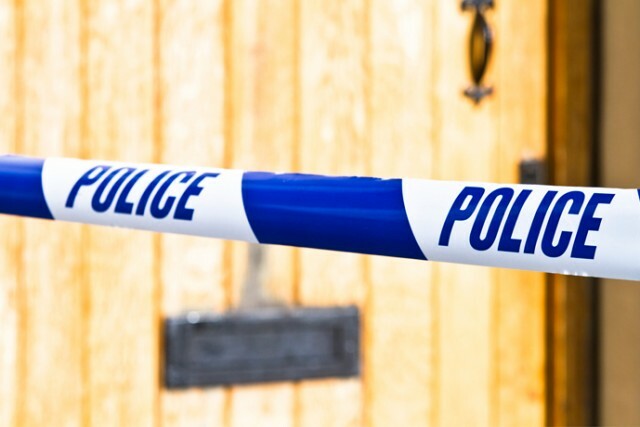 About 3.30pm on Friday, a 24-year-old man was walking through a reserve off Chesham Street, St Marys, when he was approached by a man armed with a knife. The man threatened the 24-year-old man before stealing his phone and cigarettes and running north on Glossop Street. “Officers from Nepean Police Area Command attended and commenced an investigation,” a Police spokesperson said. “Investigators wish to speak with a man who may be able to assist with their inquiries.